Remember the Night (1940), directed by Mitchell Leisen from a Preston Sturges' screenplay, debuted on Turner Classic Movies a few seasons ago, which is where I first encountered it. 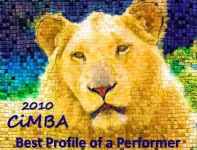 A jewel! Fred MacMurray stars as an Assistant D.A. who falls for thief Barbara Stanwyck during the holidays. With Beulah Bondi, Elizabeth Patterson and Sterling Holloway, music by Frederick Hollander (known for his work with Marlene Dietrich). Remember the Night is a compelling tale delivered by a very sharp script and a superb cast, qualities that should establish it as an enduring holiday classic. Click here for more on Remember the Night from Jim Lane's Cinedrome. I've already watched Meet Me in St. Louis (1944) once this season. It is Vincente Minnelli's simply magical confection of 100% pure fine-spun Americana. Set in turn-of-the-century St. Louis, the film follows "a year in the life" of the Smith family. Margaret O'Brien famously portrays precocious (annoying?) tyke "Tootie" Smith to the hilt, but it is Judy Garland as Esther Smith who glows as the film's centerpiece. And there are the songs, now classics, she introduced in the film..."The Boy Next Door," "The Trolley Song" and "Have Yourself a Merry Little Christmas." I'll probably watch Meet Me in St. Louis one time more before the holidays are over. 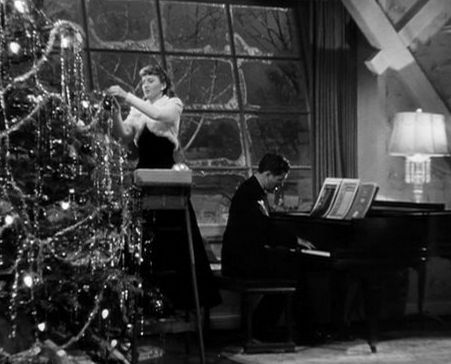 Christmas in Connecticut (1945) has been on my "every year" list for a while now. I can't resist this home front romp about a career woman (Barbara Stanwyck) with zero homemaking skills who falls for a Navy vet (Dennis Morgan) who dreams of home cooked meals and every domestic delight. 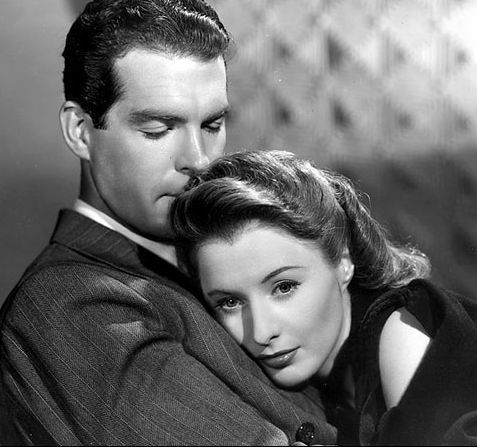 Last year I blogged about the movie and the year in which it was released, 1945. It was the year World War II ended, the year American troops were finally home for Christmas. Click here for my 2010 reflection on Christmas in Connecticut. The Shop Around the Corner (1940), is my favorite film of director Ernst Lubitsch and contains one of James Stewart's finest performances along with the best of Margaret Sullavan, Frank Morgan and Felix Bressart. I posted on Shop, a must-see film, just a week or so ago...click here, if you missed it. And if you've missed the film so far this year, it airs in just about an hour (Dec. 18, 10am Eastern/7am Pacific) on Turner Classic Movies. In The Bishop's Wife (1947) Cary Grant stars as an angel...typecasting at its finest, I'd say! I first saw The Bishop's Wife in the 1980s and, when I discovered it, was surprised I hadn't heard of it before. Now it surfaces every year, everywhere, a seasonal standard (and it will air once more on TCM this year - late on Christmas Eve). The fine cast includes David Niven, Loretta Young, Monty Woolley, Gladys Cooper, James Gleason, Sara Haden and Elsa Lanchester. The film's yuletide sentiment is reflected throughout and nicely encapsulated in the Bishop's final sermon, "Let us ask ourselves what we would wish for most, and then let each put in his share. Loving kindness, warm hearts and the stretched out hand of tolerance. All the shining gifts that make peace on earth." Thanks for the Peggy Lee Christmas wishes, Eve. Much appreciated. I love La Lee. :) She was some dame. Love your film choices too. The only one I haven't seen is the Fred MacMurray. He was always falling for the wrong dames - wasn't he? That was part of his goofy charm. Ha! I love vintage Christmas movies. They just don't make 'em as good anymore. Yvette - I can't imagine why REMEMBER THE NIGHT didn't air on TCM this year - but here's a link to the film on YouTube (credited to TCM) without interruption, 1 hour 33 min. Enjoy! I wouldn’t mind a bit of the frightful and the excuse for a bit of the delightful. 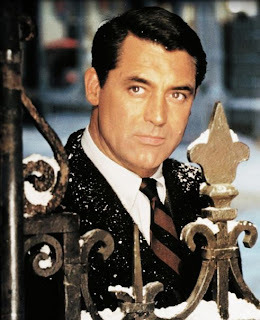 However, the chance to see a few favorite Christmas films has always worked wonders putting me in the mood for a “White Christmas” in Connecticut or Manhattan. I don’t mind that TCM changes up the schedule every year; it is always a nice surprise to see who will be on the guest list (looking forward to “It Happened On Fifth Avenue” this evening). You can never go wrong with Peggy Lee; she makes everything from a dance at Christmas to black coffee sound simply sublime. My best wishes to you and yours for a Merry Christmas and a Happy New Year. Wonderful selections here Eve for joyous Christmas viewing. I just watched THE BISHOP'S WIFE for the first time last week and the first thing that struck me was now I know where the creator's of TOUCHED BY AN ANGEL got their idea from. The film, needless to say, is much better than the TV series with, if for no other reason, such a superb cast. I can gush over Barbara Stanwyck all day, both of her Christmas themed films are wonderful, though admittedly, I preferred REMEMBER THE NIGHT, which BTW, I will be posting an article on, most likely on Wednesday. Garland's version of HAVE YOURSELF A MERRY LITTLE CHRISTMAS cannot be beat, it is just beautiful. Great choices! If we don't "talk" before old Santa arrives, here's wishing you and your family a very Merry Christmas! You have just listed my favorite classic Christmas movies that I have to watch at Christmas time, or it's just not Christmas. I also.. want to wish you a Merry Christmas an a Happy New Year. A very nice lineup, and Miss Peggy Lee, as always, was swell. John - Will keep an eye out for your REMEMBER THE NIGHT review - my DVD copy should arrive from Amazon soon and I'm hoping to watch it with family on Christmas this year. Dawn - What great taste you have in holiday movies, my dear! It's a wonderful time of year when we get to spend time with our favourite Christmas movies. The smell of chocolate and coconut from the kitchen and Sterling Holloway singing "The End of a Perfect Day". Caftan Woman - Mmmmmm - 'the smell of chocolate and coconut from the kitchen' (and Sterling Holloway singing...) - Merry Christmas and Happy New Year to you!